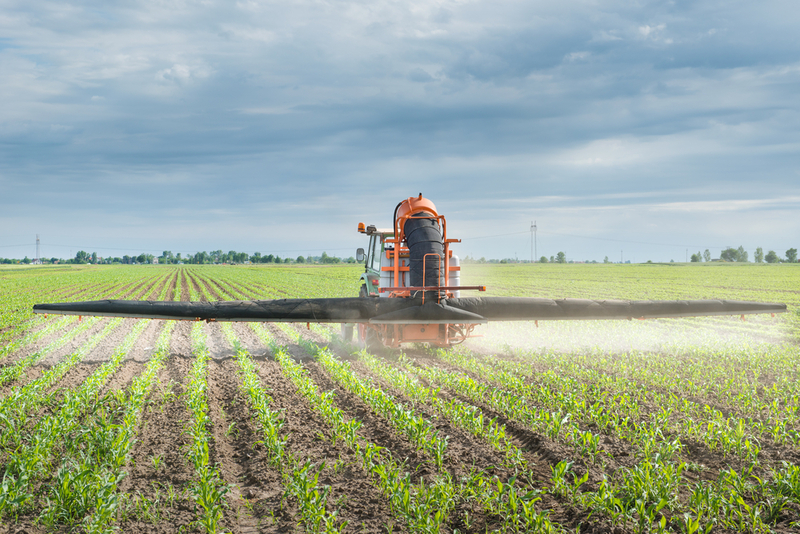 A U.S. appeals court ordered the Environmental Protection Agency (EPA) to ban chlorpyrifos (clo-PEER-uh-foss) within 60 days. The decision by the U.S. Court of Appeals for the Ninth Circuit reverses a Trump administration reversal of an Obama administration plan to impose a ban. Chlorpyrifos is used on cotton, corn, almonds and fruit trees including oranges, bananas and apples, to kill worms and insects. 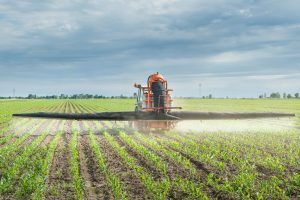 The pesticide has been linked to learning disabilities in children, according to the Hagstrom Report. EPA previously, in 2000, banned household use of chlorpyrifos over concerns the pesticide can harm the brain and nervous system. The Environmental Working Group calls the decision a “huge victory for public health. Meanwhile, CropLife America expressed disappointment with the decision, and is hopeful “EPA will consider all avenues of appeal” after review of the decision.